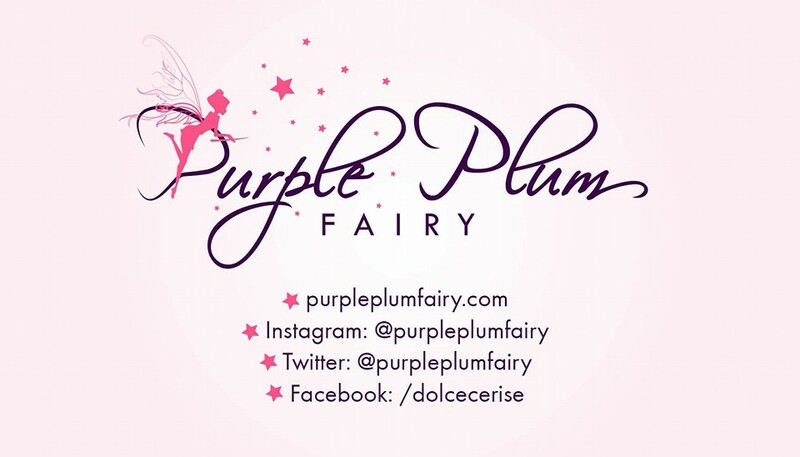 There's nothing quite like putting one's unique stamp on a graduation ceremony — whether that means you have graduated with highest distinctions or you’ve made your entire family or clan proud because you’ve given them something to be proud and happy about. 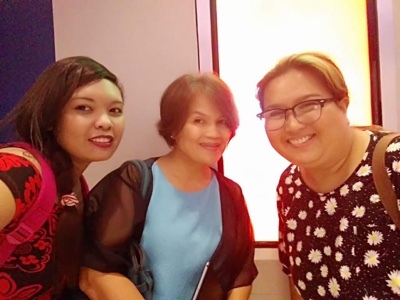 Recently, several SM Foundation Scholars celebrated their achievements via a special graduation ceremony held at the SMX Convention Center in SM Mall of Asia, Pasay City. The SM Foundation scholars were all eager to share their stories of hurdles and triumphs that somehow shaped their characters on their individual educational journeys. 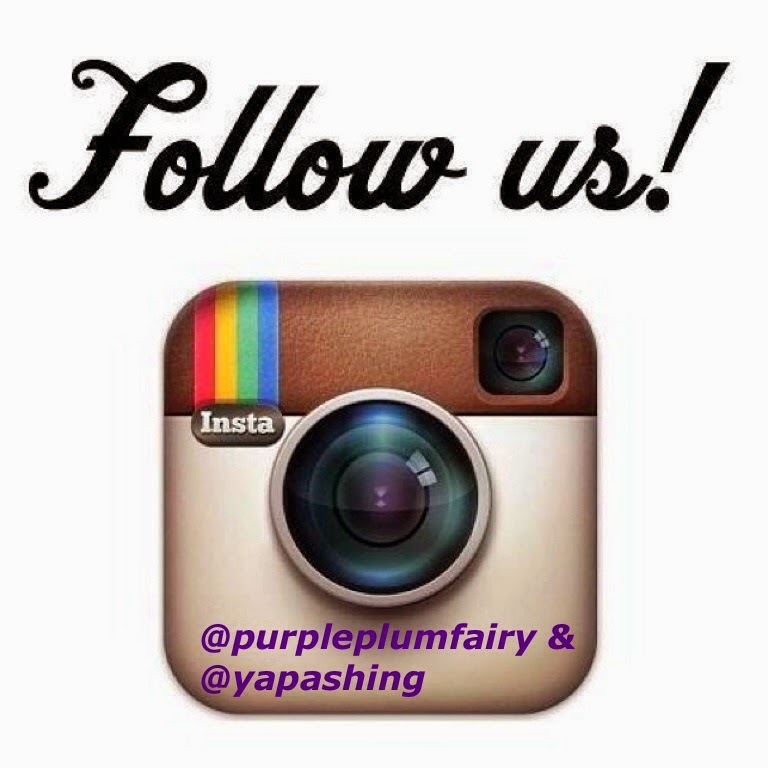 Purple Plum Fairy was fortunate enough to be able to interview some of them. 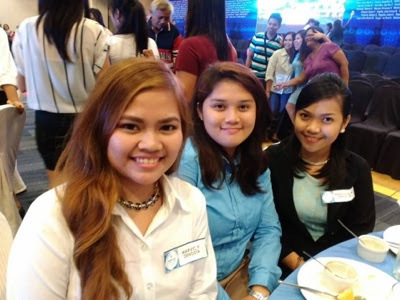 SM Foundation Scholars Jemimah Maclang and Angelica Francia smile for the camera. They were all grateful for the opportunities that was given to them by the SM Foundation. They knew they wouldn’t have gone this far without help from the foundation. They also acknowledged the sacrifices they needed to do in order to succeed. Others simply expressed pride and joy with what they’ve just achieved. 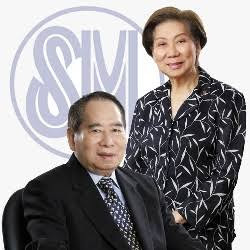 The SM College Scholarship program started with the vision of SM patriarch Henry Sy, Sr.—to send one child from a less fortunate family to college. After graduation and upon employment, the scholar could send one sibling to school and thus help provide a better future for the family. 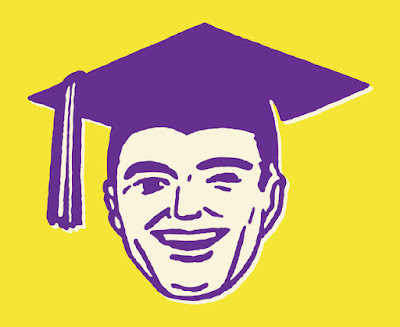 The SM Scholarship Program has produced thousands of graduates to date. Scholars are entitled to full matriculation fees and monthly stipend. They are also given a chance to experience summer/Christmas break jobs at SM Malls and, after their graduation, will be offered exclusive job opportunities by the SM Group. 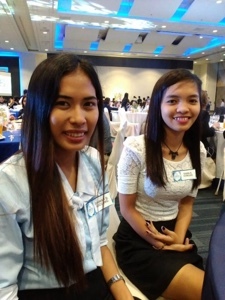 "This is our future, they (SM Foundation) were the ones who helped pave the way for our dreams to come true," says Roma Jane Hechanova, Most Outstanding Student from Visayas, Secondary Education, Major in English from University of St. La Salle, Bacolod. Hechanova is just one of the many SM Foundation scholars who went through all the hardships in order to obtain and tucked her degree. “My family went through a lot of struggles. We’ve had personal family squabbles and financial problems. There was really a point where I almost gave up but those things kept me grounded, they made me tough and my education is my reward,” shares Hechanova. 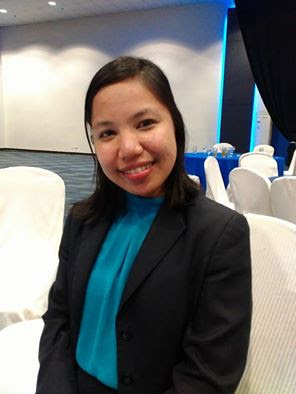 Hechanova made a vow and promised that as an educator, her mission is to educate her fellow Filipinos and to pay it forward. Each graduation cap has its own remarkable story — filled with challenges, heartbreak and, ultimately, triumph. For more information and inquiries on their scholarships and programs, please log on to www.smfoundation.org.